(German, English, French, Spanish, Chinese, Russian) The Porsche 911 turned 50 in 2013 and Porsche marked the event with both a special-edition 911 anniversary car and—this Official Anniversary Book. It is a massive book, thick and heavy, comes in a neat box with “Porsche Museum” lettering, is bound in silvery silk-like cloth (not easy to keep clean!) 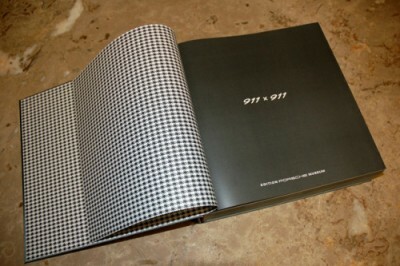 and has endpapers imprinted with the houndstooth pattern from the early 911 upholstery. Fun! Porsche newbies will find it vastly entertaining and even Porsche veterans, unless they know all the promo materials published in the markets in whose languages the book is published, will find new visuals here. 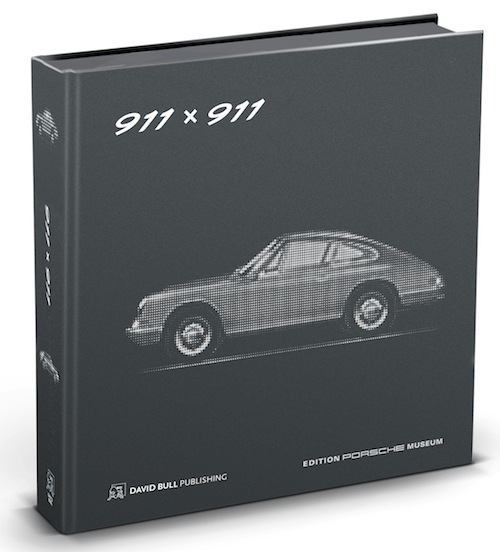 Think of it as a yearbook, an illustrated family tree of the now seven generations of 911s—this is a roll call, not a learned history book, consisting mostly of photos with captions and the merest sliver of narrative. It is an inspiring introduction for newcomers to the marque on the one hand and people who understand enough about automotive design and philosophy to fully appreciate the magnitude of the 911’s standing in the world on the other. If you sketched a mere outline of a 911’s silhouette on a scrap of paper, anyone anywhere there is vehicular traffic will recognize it. You might as well draw a Coke bottle! Few cars have stayed this close to their original inspiration for this long and/or remained relevant. The man tasked with putting this book together is Dieter Landenberger, who as head of the Porsche Archive and co-director of the Porsche Museum has the keys to Aladdin’s cave—five million images, terabytes of data, miles of paper. 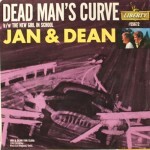 But not only does Landenberger have the physical means to curate such a compendium, he has an emotional connection to the subject that informs his approach. He drove a 944 S2 to work—at Mercedes where, after graduating university (in Zuffenhausen, Porsche’s hometown), he worked at the Classic Center. His mom had a 924, his grandfather a 356. So, Porsche at every turn. Landenberger was only 31 when he left Mercedes for Porsche in 2005 and had already two car books under his belt. 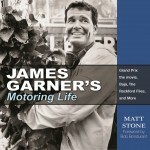 As a historian he understands how the past connects to the present and was particularly taken by Porsche’s practice of actively incorporating historical topics into marketing and outreach. His second book at Porsche was about advertising, and that is a significant component in this anniversary book. Many of the illustrations used here are market-specific promo material so even if you can recite every spec and factoid about 911s, you probably have not seen the Chinese or Russian ad campaigns, or photos in French or Spanish locales. The original German text is not just robotically translated into the various target languages but properly “localized,” using figures of speech etc. a native speaker would. 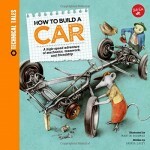 In the general introduction that explains the philosophy behind the car and its timelessness, each language is set as a separate section and uses illustrations specific to that market. There are no photo captions in this case because the images don’t really require them and the one important person that appears in many of them is recognizably enough Ferry Porsche. The subsequent seven chapters, one for each generation of 911, present all the languages side by side and with a shared pool of images that now do have captions in each language. 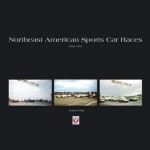 Each 9¾ by 9¾” page contains one photo and its captions. There are no revelations here—but then that’s not the point of this book. Everything is concise, accurate. Certainly the first chapter which covers design and development is full of historically important bits, photos of the design proposals and styling bucks, the people who built the cars etc. 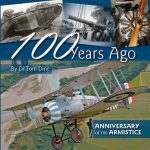 The 901 model, usually covered only in passing, is given 17 pages! Ever seen a 911 towing a camping trailer? dropped from a crane (for a crash test)? without a hood and a cameraman crouched in the front trunk? All very entertaining. At the end of the book, a model from each generation is shown as an exploded drawing in color. Not cheap, true, but a lot of book for the money. Porsche co-publishes this book with David Bull for the UK and US markets, and Motorbuch Verlag (ISBN 978-3613309111) for Continental Europe. No matter where the 911 ranks in your esteem, this book makes abundantly clear how singularly well Porsche understood the criteria for a proper sports car back in the day and how singularly true they have stayed to the idea ever since. Even before the 911, actually before even the 901, Porsche managers kicked the idea of a four-door car around. It didn’t happen then but today we have the Panamera—so that the 911 may continue to soldier on true to its two-door mission. A big thank you for this detailed book research! Especially, I am deeply impressed by your description of the book concept. . . The next Porsche book is already in the pipeline and will be out this summer. I really like the concept of SpeedReaders!!! What a great idea.